This product can be beneficial, but for some it does not improve windshield visibility. 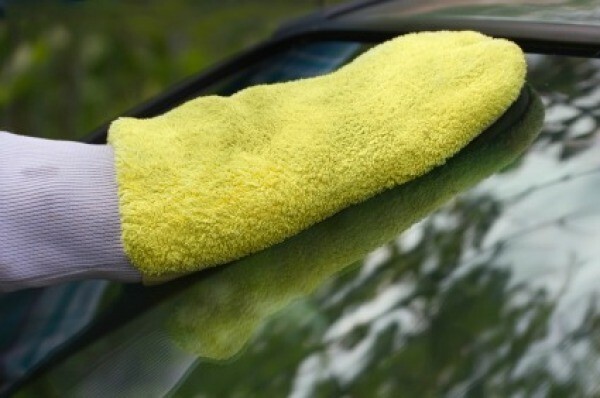 This guide is about removing Rain-X from car windshield. I cleaned our windshield with Rain-X 2 in 1 glass cleaner plus rain repellent thinking it would make visibility better when driving in the rain. It actually made it worse. How can I get this stuff off the windshield? I can't understand what you must have done wrong! I love, love, love RainEx! I especially like it for the winter. I think it makes snow and ice easier to get off the windshield. I also like it for rain as the wipers work better. Are you sure you don't need new windshield wipers?! Also, are you sure you didn't run your car through the car wash and get the wax option? I hate car wax on the windshield as it leaves a cloudy film. I have often wondered about putting RainEx in the sink or shower to make water bead up and keep the sink looking shiny and clean. Huh? Thank you, Carol. I don't know what the problem is. We got new windshield wipers and still when it is raining there is a film on the windshield. I called the Rain-X company and they said to get it off with Rain-X cleaner or soft scrub paste. I'll give it a try and see what happens. Question: How do I get Rain X off my car windshield? How do I get Rain X off my car windshield? Try full strength white vinegar - won't do any harm. Why in the world do you want to take it off? That stuff works fantastic! In a light rain I don't even need to use my wipers!